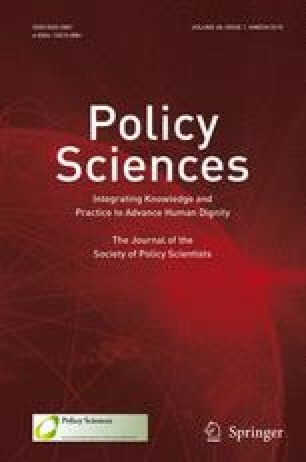 The search for scientific bases for confronting problems of social policy is bound to fail, becuase of the nature of these problems. They are “wicked” problems, whereas science has developed to deal with “tame” problems. Policy problems cannot be definitively described. Moreover, in a pluralistic society there is nothing like the undisputable public good; there is no objective definition of equity; policies that respond to social problems cannot be meaningfully correct or false; and it makes no sense to talk about “optimal solutions” to social problems unless severe qualifications are imposed first. Even worse, there are no “solutions” in the sense of definitive and objective answers.